So we were thinking it’s about time to do another “off the blog” post about all the things that have been going on behind the scenes this month. Things have been quiet and business as usual on the blog but off the blog…we’ve been busier than ever! *SNAP: A lot of our time behind the scenes has been spent finalizing sponsors and gathering supplies for the sewing room at SNAP next month. We are getting really excited for the conference and think that having a whole room and track of classes dedicated to sewing is going to be fabulous! We feel so lucky to be part of the process of putting this together and hope that everyone that attends will feel welcomed and enjoy their time with us. *SEW IT ALL: Our episode of Sew It All began airing this month on PBS. (Thank you to all of you who’ve sent such nice emails!) That trip to film in Colorado was so fun (and funny)…everything from the plane ride with extraordinary turbulence (and the extraordinarily inappropriate guy sitting next to me)…to the insane wind storm that had me keeping Elizabeth up all night because I was sure there was going to be a tornado…to the million times we stopped taping because Elizabeth was having iron issues…to me BREAKING their sewing machine on camera and then sewing the waistband on too high (which was totally left in the episode)…it was an adventure, a fun (and funny) adventure…and an adventure that we wouldn’t have missed for the world. Several of you have asked when the show will air and when. I’m sorry, but we don’t have a great answer for that…each PBS station runs the show at different times so you’ll need to check your local listings. As for us…we haven’t seen the episode yet either…but our husbands (and our kids) are dying to see it…. ulive: This month we got to film two short videos for ulive. We first ran into the super fun people of ulive during a dinner at ALT. There was a discussion about “swants” and “meggings” and a lot of laughter and before we knew it Elizabeth and I were up all that night sewing crazy man pants for Stone (one of the ulive guys) to wear the next day at the conference. Elizabeth made some incredible gold MC Hammer pants and I sewed up some black velvet leggings with a fox tail and faux fur gloves… THEY WERE HIDEOUS…and hilarious….and before we knew it Stone was sending a crew out to film us making some of our less “flashy” looks. MOVING: Elizabeth moved out of one home and is waiting for her new home to be finished (it’s going to be so beautiful!). Meanwhile, I blew up every room in my house trying to clear clutter and rearrange furniture. (And I still haven’t finished setting up the craft room yet.) But hopefully by our “Off the Blog” post next month we will both be happily settled into clean and organized homes. Before we sign off today, thank you. Thank you for stopping by our blog…for leaving us comments, for liking our FB page, for sending us emails. We appreciate all of it. Elizabeth and I often feel so thankful for all of you and for the opportunities that we get to enjoy. 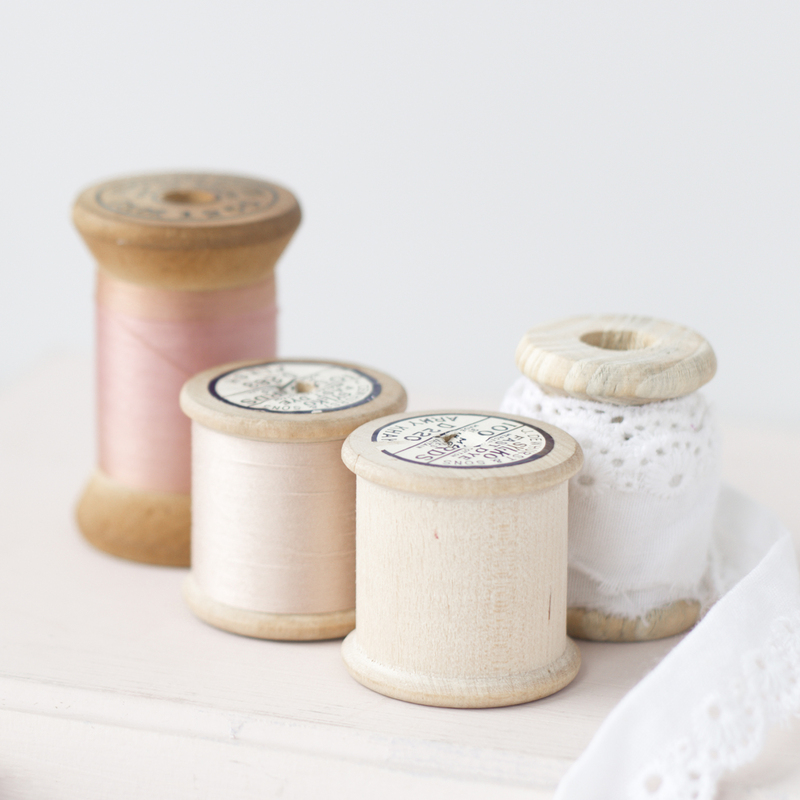 Sewing, homemaking, and family…it’s what we love…it’s what we do. Thank you for letting us share all of it with all of you. You two have been very busy, thanks for sharing it with us. It is always so cool to hear about all the side gigs you sewing bloggers get! I think you have racked up some great gigs. What a wonderful thing that sewing can lead to your livelihood and wonderful opportunities. It’s like you are stars! Congrats on all the wonderful opportunities you have been able to experience and the ones to come.